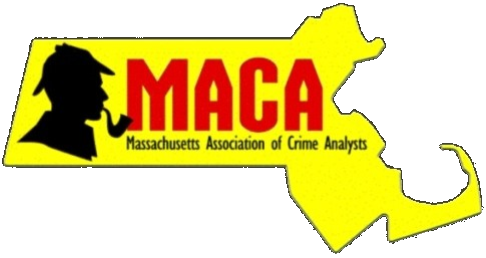 The Massachusetts Association of Crime Analysts currently has over 150 members. Active members may edit their profile to indicate their preferences on whether or not their information is listed in this directory. Participation is voluntary.